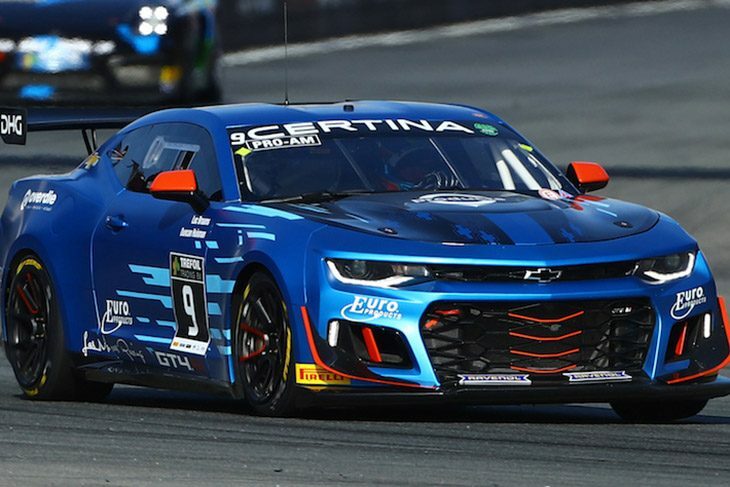 V8 Racing is set to return to European GT4 competition this year with the Chevrolet Camaro GT4.R after signing championship stalwart Duncan Huisman and fast rookie Olivier Hart to pilot the car. The 2018 season proved a challenging yet ultimately rewarding one for the Dutch team. 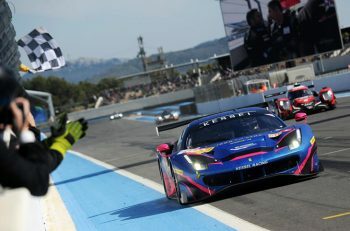 “Racing and developing a car that has only competed in the United States for the type of circuits the GT4 European Series visits wasn’t the easiest task”, recalls team manager Francesco Pastorelli. V8 Racing will enter a single car for the season opener as the team is forced to miss the services of both Wolf Nathan and Luc Braams early on due to various reasons, meaning team owner Rick Abresch had to switch gears ahead of the season. “It was quite a challenge but I am confident we found a great combination of speed, youth and experience in our new line-up”, according to Abresch. Former champion Duncan Huisman has been a mainstay of the team for several years while V8 Racing has worked with gentleman racer and endurance-specialist David Hart as well, both on track and via sponsorship through Hart’s DHG company. It was this connection that brought his son, 20-year-old Olivier Hart into the V8 fold. 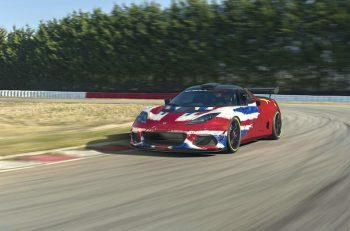 The team is currently slated to enter the lone Camaro GT4.R in the GT4 European Series but it is still working on entering the second car as well in the second part of the season. 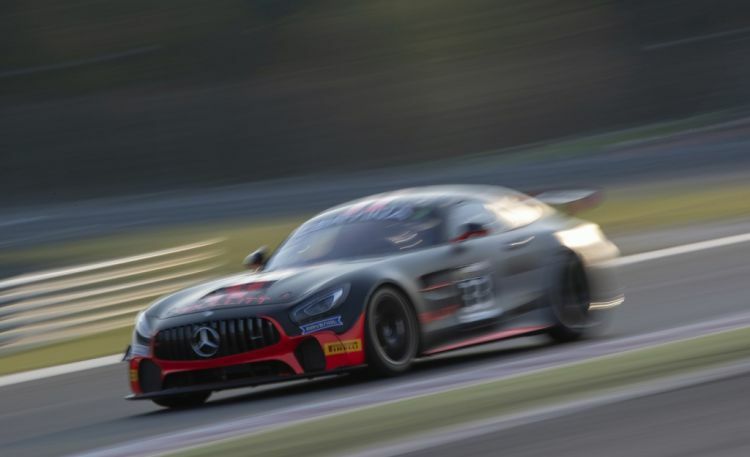 Russian drivers Oleg Kharuk and Ivan Lukashevich will complete Bullitt Racing’s Mercedes-AMG GT4 line-up at the GT4 European Series opening round at Monza. 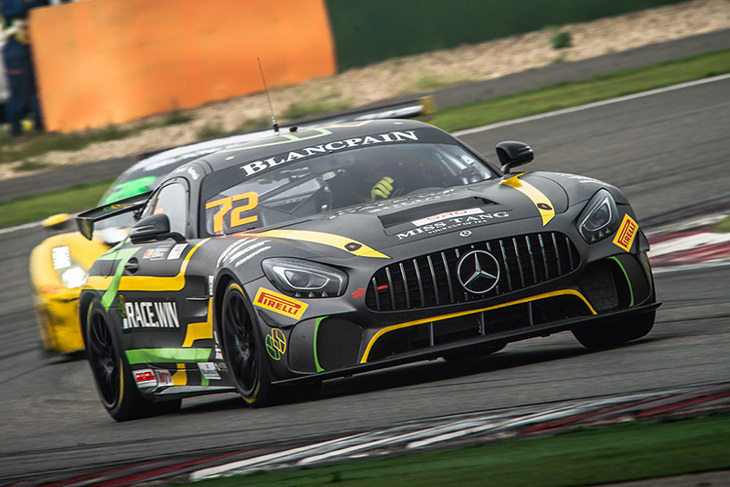 Bullitt Racing still has seat availability for the two GT4 European Series rounds at Misano (28-30 June) and Zandvoort (12-14 July), as well as the FFSA GT, GT4 France round at Spa, during the Total 24 Hours of Spa race week. 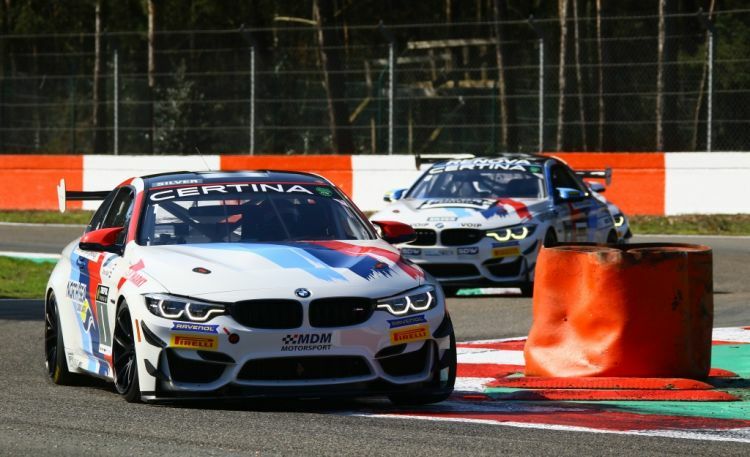 MDM Motorsport has named American Alec Udell and Dutch driver Simon Knap for the 2019 GT4 European Series in one of the team’s BMW M4 GT4s. Koen Bogaerts and Mark van der Aa will race together in the team’s second BMW M4 GT4. 23-year-old Udell will make his European race debut at Monza next month, after racing in North America for several years. The 2016 Pirelli World Challenge GT Cup champion will race with highly experienced GT4 driver Knap. The Dutchman, who narrowly missed out taking the Silver Cup title in 2018, will start his fifth season with BMW and MDM Motorsport in the GT4 European Series. “With Simon, we have a fast and experienced driver in our team, who is familiar with all the circuits on the calendar. Alec has driven many different cars and only needed a few laps to get to grips with the BMW. Our target is to fight for the podium places with Simon and Alec,” said MDM Motorsport team manager Dennis Bus. Bogaerts and Van der Aa return for their second consecutive season in the GT4 European Series. The Dutch drivers claimed a third-place finish at the Brands Hatch Grand Prix circuit. “We are very happy to have Koen and Mark with us again in the GT4 European Series. Last year everything was about learning the tracks and the car. This year we’ll continue to build on last year’s experiences and our goal is to bring them closer to Simon and Alec,” said Bus. “We’ll go for the best possible results this year. It’s a proper team sport and with this driver line-up and our fantastic crew we should be able to fight for the top positions,” added Bus. Ringo Chong returns with new co-driver Setiawan ‘Johannes’ Santoso forTeam iRace.Win, while Naomi Zhang and Alan Yeo join forces in the team’s second car. Chong and the team finished third in last season’s GT4 Drivers’ standings courtesy of one win and a further seven podiums from 12 races. The Singaporean is also a regular fixture in Ferrari Challenge Asia Pacific where he shared Denker Group’s garage with new full-season co-driver Santoso throughout 2018. The Indonesian makes his Blancpain GT World Challenge Asia debut this year after finishing eighth in the Coppa Shell standings. “I feel super happy to be back with Team iRace.Win and their Mercedes-AMG GT4 contesting the pinnacle of GT racing in Asia,” said Chong. “This year I’m racing with a new co-driver, Setiawan, who I know from our time together last year. Sharing a car will be new for him but we are already working together in order to be ready for Sepang. Meanwhile, Zhang makes her full-season debut after becoming one of the first women to race in Blancpain GT Series Asia, as it was previously known, during a one-off outing at Ningbo in 2018. She has also competed in the Audi Sport R8 LMS Cup, Ferrari Challenge Asia Pacific and GT Masters Asia championships. Her co-driver, Yeo, returns to the championship after contesting the very first Blancpain GT Series Asia round in 2017 with HubAuto Racing. He has also appeared in Ferrari Challenge Asia Pacific and the Asian Le Mans Series.